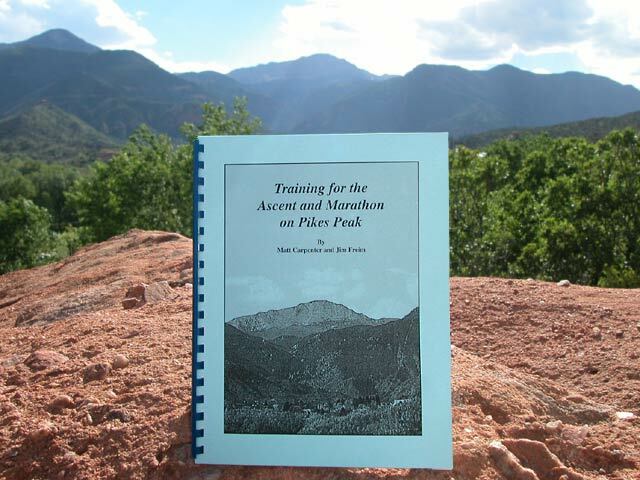 The training guide is currently sold out. A major revision is underway. This page will change once it gets done. I do not know when that will be. But in the meantime there is lots of good training talk going on over at the Pikes Peak Message Board.